The Ontario Human Rights Commission released the findings from an extensive inquiry into racial profiling and discrimination by Toronto police. It is expected to be the most detailed report on police and race ever conducted in Ontario. On a summer afternoon in 2015, Julius Haag was cycling downtown when a Toronto police cruiser pulled into the bike lane and flagged him down. "They stopped me for what they called a bicycle safety check," the 33-year-old said. "They made me lock up the brakes on my bike and ring the bell." After running through the check, Haag says the officers quickly moved on to the real reason for the stop — what critics call an arbitrary street check, otherwise known as carding. A year after Ontario moved to restrict carding, has anything changed? The officers asked why he was in the neighbourhood, what he did for work, and if he'd ever been in trouble with the police, Haag said. "It's offensive, it's humiliating, it's dehumanizing," said Haag, a PhD student who studies race and policing. More than three years later, the experience conjures difficult memories. He remembers worrying that a colleague might see him being interrogated. He felt trapped. "Even for myself, someone who knows their rights with the police, you still in that situation feel like you can't leave," he explained. "You feel like you're being detained." Experiences like Haag's have been widely reported in Toronto for decades, but the issue of racial profiling and discrimination by police has not been studied with extensive, internal police data by an official agency. On Monday, the Ontario Human Rights Commission (OHRC) released the findings of what it calls an "unprecedented" inquiry into race and policing in Toronto. The OHRC examined internal police statistics from 2010 to 2017 for the report, which is expected to be the most thorough examination of police profiling and discrimination ever conducted in Ontario. 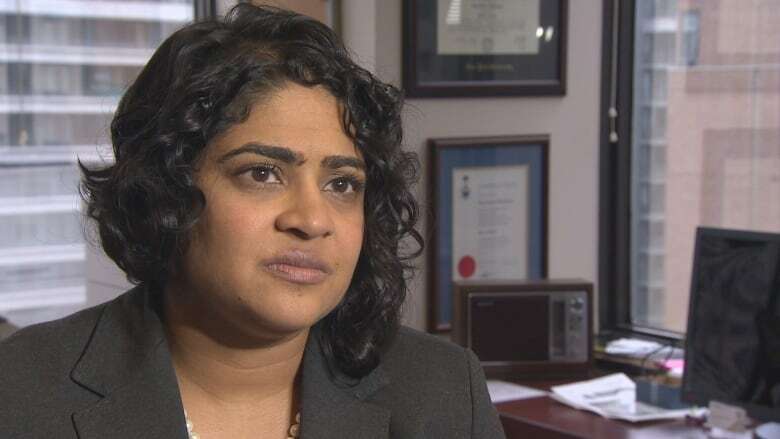 "We have already seen generation after generation of black Canadians have their lives irreparably damaged by racial profiling," said OHRC chief commissioner Renu Mandhane in 2017, when the inquiry was launched. "We owe a different future to our children." The report will include details about the use of stop-and-question practices, use of force, and arrests in various offence categories such as simple drug possession and failure to comply with bail conditions. Those statistics will be combined with stories from people with lived experience being profiled or discriminated against. The approach is designed to "pinpoint where racial disparities exist," Mandhane said. The OHRC has also examined Toronto police culture, training, policies, procedures and accountability mechanisms. Will police be open to change? Toronto police said they are "welcoming" the findings, and that they have taken steps to address bias. Last year the police board adopted new policies on carding, which state that people cannot be stopped at random, or solely on the basis of their race. But the board said police could continue to keep data they gathered from stopping and questioning individuals. While reports and studies on profiling and discrimination in Toronto have been conducted before, it's rare that internal police data on the intersection of race and policing has been examined. For this report, the OHRC was able to access data from Toronto police, the Toronto Police Services Board and the Special Investigations Unit, which investigates police incidents that involve injuries or deaths. That type of data is frequently available in the United States, but it has rarely been released in Canada, experts say. 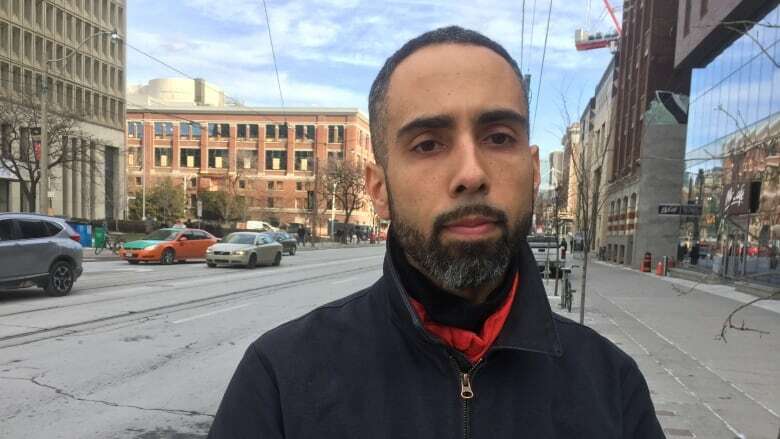 "One of the problems with examining race and policing in Canada and in Toronto in particular is that we don't have access to good data that's broken down by race," said Akwasi Owusu-Bempah, an assistant professor in sociology at the University of Toronto. Owusu-Bempah said existing research has shown significant racial disparities in areas, including stop and search practices, detention before trial and use of force. "The research on police cultures have shown that the culture is itself conducive to racial discrimination," Owusu-Bempah told CBC Toronto. "Police have a very 'us versus them' mentality." Toronto police said they will comment on the report when it's made public Monday morning. Owusu-Bempah said he will be watching that response closely, however he is doubtful that Toronto Police Chief Mark Saunders is prepared to tackle the issue head-on. 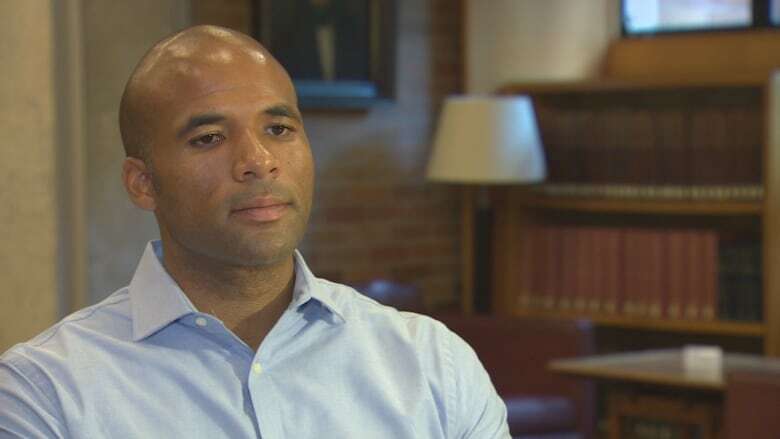 "I'm not certain that this administration is ready to deal fully with some of the issues related to race and policing," he said, arguing that Saunders has not taken a progressive approach to race and policing. To win some trust from Toronto's racialized communities, Haag says police could introduce a new oversight body that focuses on racism. He also wants the force to introduce more robust and sustained training, as well as transparent accountability measures for officers who violate expectations. "It needs to be a continued, long-term effort and not a one-time thing that comes around when a report is published," he said.